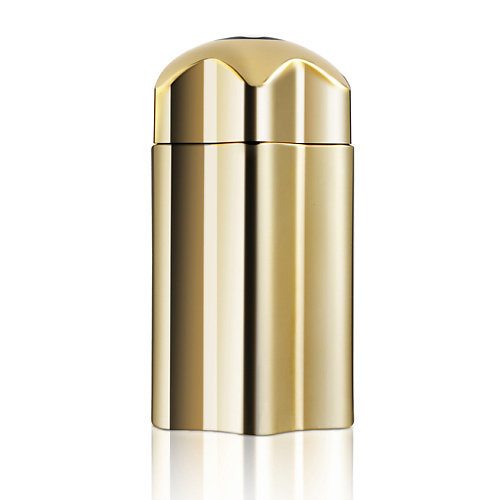 There is one review of Emblem Absolu. I am a fan of violet leaf, and the original Emblem and Intense versions are both centered around that note. I expected the Absolu version to be the same vein but presented magnificently. Instead you end up with a fragrance that pretty much has nothing to do with the original and first flanker. So...good as a stand a lone, terrible as a flanker. Buy only if you must complete the trio or you like it. There are no member images of Emblem Absolu yet. Why not be the first? 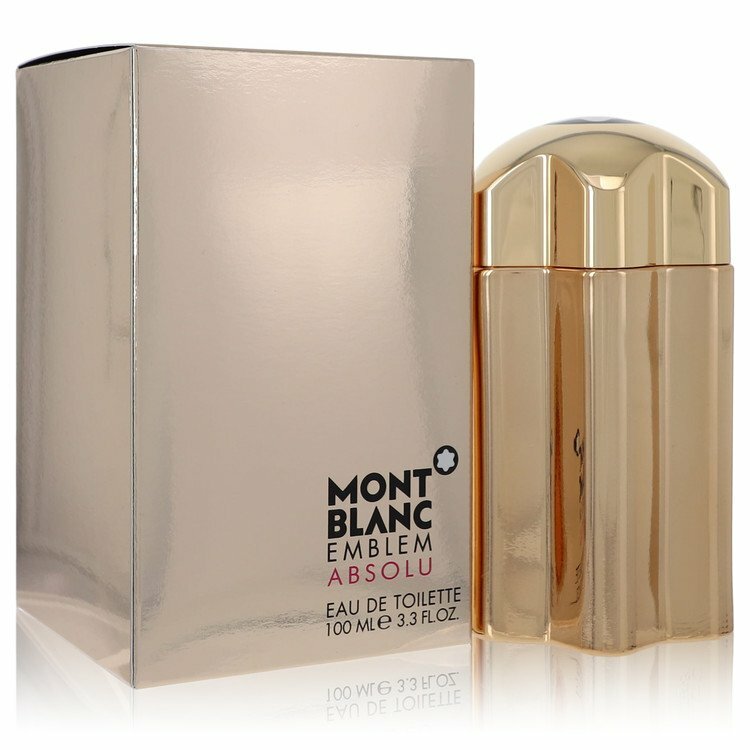 NEW: Montblanc - Emblem Absolu!